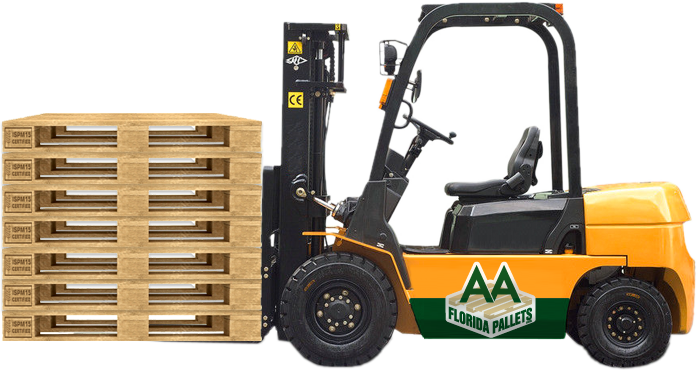 Welcom to AA Florida Pallets Inc.
AA Florida Pallets is one of South Florida’s largest Export and Manufacturer of Custom Wooden and Heat Treated Pallets, ISMP15 Certified. Best Prices Guaranteed! 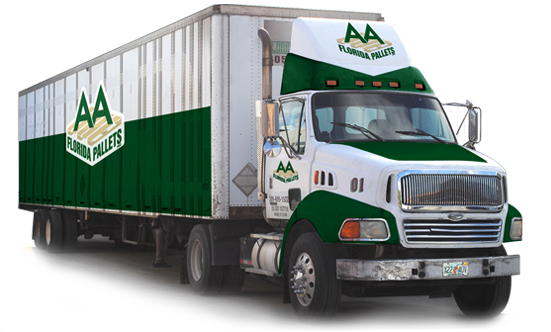 Our competitive prices and high quality service will help protect your company’s bottom line. 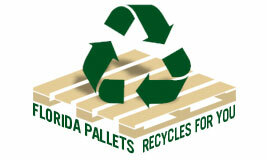 In addition to our comprehensive wood pallet capability, we also offer Heat Treated Pallets under the IPPC / ISPM15 Certified for International Trading. We use the Heat Treating Method of IPPC / ISPM15 for Pallets and Lumber, as the safest method for our environment and personal health protection, when shipping internationally.